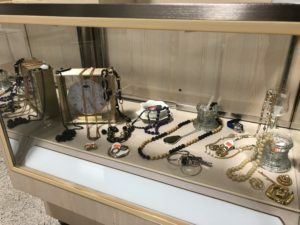 “Since October 2015, the Society of Saint Vincent de Paul, Brant had been on a mission to find a new home. 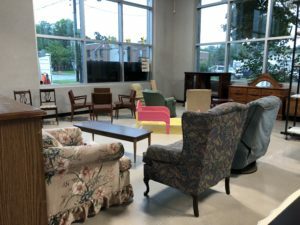 The Thrift Store had outgrown its space downtown so that building was sold,” continued Lenz. Call it luck or divine intervention for both organizations when the Y and the Vincentians agreed on the sale and purchase of the Crosby Cable building at 143 Wellington Street. The Society of Saint Vincent de Paul, Brant needed a building and the Y needed to get out of their building. It was a good fit for both parties. Now almost three years later the dream for both organizations is becoming a reality. 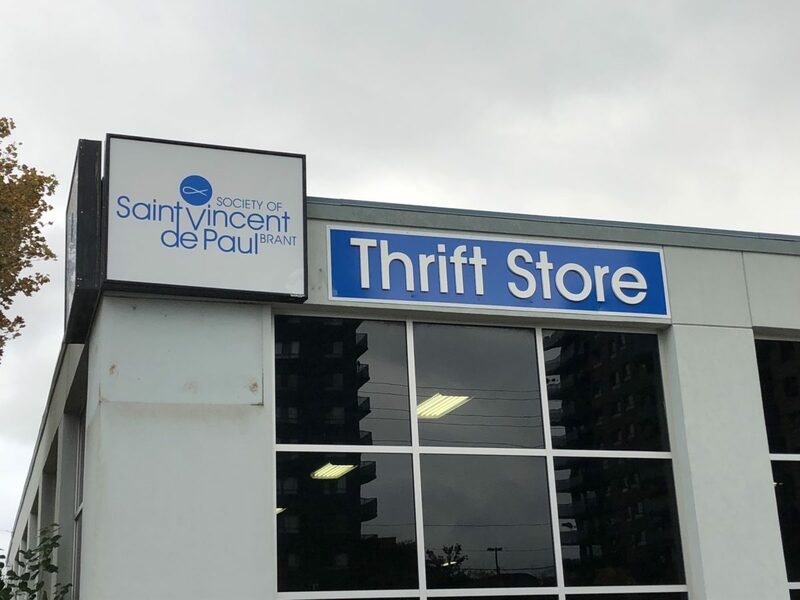 The new Saint Vincent de Paul Thrift Store has many more amenities than the old store. A large parking lot offering free parking, the entire facility is on one floor making it accessible for all, twice the retail space, twice the loading space, twice the sorting area, a volunteer staff lunchroom, a private consultation room for neighbours in need and a large boardroom and reception area including a drive up door to accept donations. 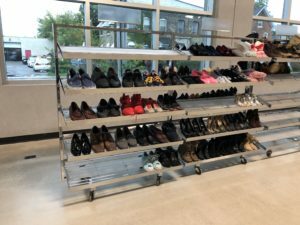 Renovations are currently underway to convert the former YMCA facility into a sparkling new retail space ready to offer clothing in one large area for women, men and children and furniture in another area. 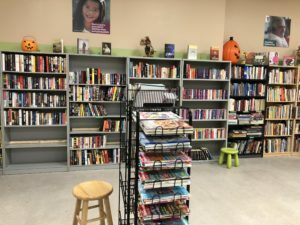 The larger space, large aisles, new shopping carts, bigger, private change rooms and more choice will make for a pleasant shopping experience. 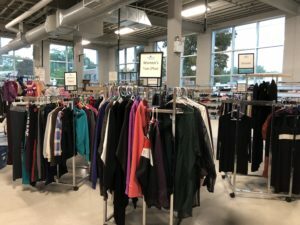 A ‘soft opening’ of the new Thrift Store is scheduled for Saturday, October 13, 2018. 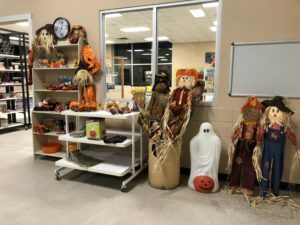 Activities include free face painting, free hot dogs, and a free draw every hour for a Thrift Store $25 gift certificate. There is lots of free parking. Check the Society’s website www.ssvpbrant.ca and its Facebook page https://www.facebook.com/SSVPBrant/. 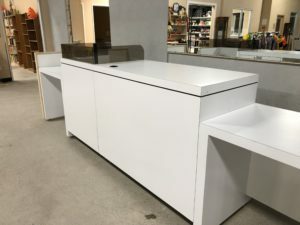 Previous Previous post: Moving day is fast approaching!